The application and appeal of the dagga culture of South Africa to the South African Human Rights Commission in chronological order. In a nutshell the South African Human Rights Commission cannot change dagga law nor help those who are suffering under the persecution of unjust dagga laws. I would like to know why the South Africa Human Rights Council has done nothing to protect otherwise law abiding citizen rights for choosing a safer alternative to alcohol, tobacco and conventional medication. Where does the SAHRC stand on the subject of dagga prohibition. The last of the apartheid laws to go. 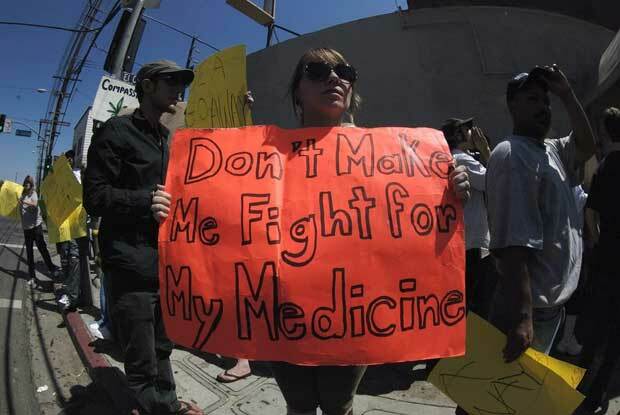 This is a a plea from the dagga culture and/or otherwise “illegal” medical dagga patients of South Africa. We call for the immediate protection from an unjust law where the only victims are those who are punished under it. I choose cannabis over alcohol, tobacco and conventional medication. I am not a criminal. Your complaint received by the South African Human Rights Commission (the Commission) during March 2014, refers. The Commission is a state institution established in terms of Chapter 9 of the Constitution of the Republic of South Africa, 1996 (the Constitution) to support constitutional democracy. The Commission is mandated in terms of section 184 of the Constitution to promote the protection, development and attainment of human rights, and to monitor and assess the observance of such rights within the Republic of South Africa. Your complaint is based on the allegation that individuals who use cannabis for medical reasons are discriminated against and deemed to be criminals in terms of the existing legal framework prohibiting such conduct. In addition, you submit that the current legislative frameworks do not adequately protect individuals who utilise / consume cannabis. The Commission notes that the important issues which you have raised in your complaint have been the subject of recent discussions in Parliament. In this respect, the Commission confirms that it is currently monitoring all relevant Parliamentary and other debates and will also be engaging with the South African Medical Research Council and the Department of Health to obtain additional information on the topic to assist it with its own assessment and monitoring. In addition the Commission is monitoring recent reforms being implemented internationally. Although the Commission does not have the power and / or authority to pass legislation, it can and will monitor and respond to legislative developments which impact on human rights. Accordingly the Commission will continue monitoring developments on the issues raised by you to establish whether related legislation is being considered for development and tabling before Parliament in the future. Should such legislation be tabled, the Commission will at that stage, reassess the matter and respond thereto to ensure that basic human rights are appropriately addressed in such legislation to assist Parliament in its deliberations. The Commission encourages interested and affected persons, like you, to actively engage in the public participation process which will occur once the draft is released to the public for comment. In light of the above, the Commission will close its file herein. Thank you for you kindest response it’s has been welcomed by the whole dagga community of South Africa. We are very glad to hear that you will be monitoring the developments of legal dagga in South Africa but I fear there is no hope for those who are being violated on a daily basis because of dagga prohibition today. Please find herewith my official letter of appeal to keep the case file open and for immediate action to be taken to restore the rights and dignity of all daggafarians in South Africa. Dagga was first outlawed in South Africa in 1870 to control Indian workers in KwaZulu-Natal (Dagga is a traditional herb in the Hindu faith). By 1911 dagga was outlawed for all Africans except mineworkers and by 1925 the exception was revoked to control and oppress the members of the newly formed National Union of Mineworkers (NUM). Effectively doing so; by making Dagga illegal. The oppressive racist State disrupted the economic wellbeing and culture of the indigenous people. Dagga prohibition is based on old British segregation and apartheid dagga laws which are not supported by credible science but based solely on propaganda. The Drug & Trafficking Act of 1992 can be directly compared to the Immorality Act of 1927. It was wrong to punish people for having a partner of another colour then and it is wrong to punish an adult for choosing to use dagga now. A law is not justified on the basis that it is a law. 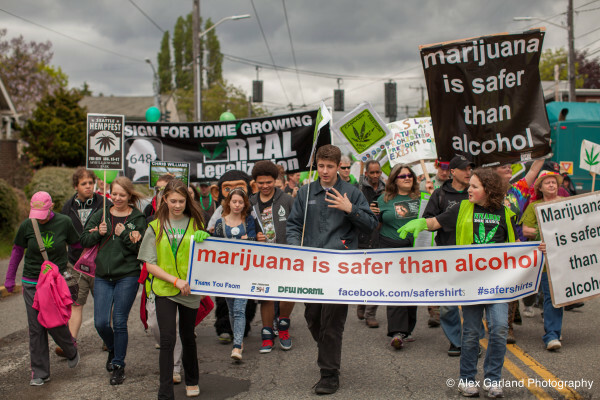 It’s a crime against humanity to punish people for choosing a safer alternative to alcohol, tobacco and conventional medication. It is clear that the Drug & Trafficking Act does not protect society but severely punish otherwise law abiding citizens. 1 in 4 children smoke dagga because it’s freely available while it’s illegal and unregulated. Any given police station in South Africa arrests up to an average of 10 people per day for dagga possession. I would like to urge the commission to apply an active approach to protecting the rights of daggafarians in South Africa. If immediate action is not taken now our children’s children will look back into history 50 years from now and realize that we decided to sit down and take a passive approach while old apartheid laws based on propaganda made criminals of otherwise law abiding & peace loving people. This case cannot be closed until daggafarians are freed from persecution under unjust dagga laws. Dagga laws must immediately be reviewed or void. There is no justified reason to continue to criminalize otherwise law-abiding citizens for dagga possession. There is no reason for a delay in the restoration of dagga rights. Insignificant bills are reviewed & approved regularly by parliament. The above matter and your letter of appeal received by our offices on or about the 5th day of May 2014 refers. I kindly confirm receipt of the aforesaid letter and the contents thereof has been noted. Two of the Constitution of the Republic of South Africa Act, 108 of 1996 (hereinafter referred to as the”Constitution”). criminal prohibition on the use of cannabis and the alleged resultant discrimination against persons who choose to use it for medicinal purposes. You approached the Legal Services Unit of the Gauteng Provincial Office of the Commission with a request that it assist you in resolving your complaint. Commission will continue to monitor the topic and should a new law be tabled, the Commission will engage with Parliament to ensure that it complies with human rights. The Provincial Office was of the view that there was nothing further it could do in this matter and proceeded to close your file. With regards to the provisions of both the Constitution and the Human Rights Commission Act, 54 of 1994, the Commission’s Legal Services Unit is charged with the duty to investigate complaints of human rights violations and the manner within which this is dealt with is determined in its Complaints Handling Procedures. After a thorough analysis and due consideration of your complaint I confirm that the Commission may refer any matter that could be dealt with more effectively and expeditiously by another organisation, statutory body or institution, and further that the Commission may reject any complaint in which there is a judgment in the issue. including the right to dignity, life, equality, freedom of religion, amongst others. The issue relating to the alleged unfair discrimination of the criminalisation of cannabis on the ground of religion has already been dealt with by the Constitutional Court in Prince v President of the Law Society of the Cape of Good Hope (CCT36/00) [2002} ZACC 1. The Commission does not have the jurisdiction to review or override a decision made by the Constitutional Court as this decision is final. 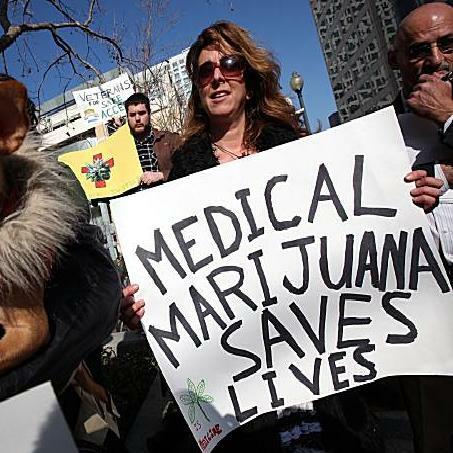 Further, the Commission does not possess the expertise to conduct an investigation into the medicinal properties of cannabis and whether the proposed benefits outweigh the potential dangers. 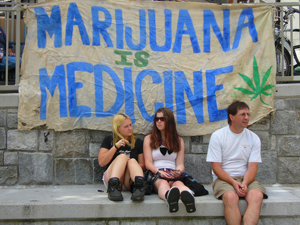 The decision as to whether or not to legalise the medicinal use of cannabis does not purely relate to human rights considerations, but rather to wider policy implications. Consequentially, the Commission is not the correct body to deal with this matter, but its decision to continue to monitor the situation and to ensure that the human rights considerations are taken into account should a bill be tabled in Parliament is within the Commission’s mandate is correct. advised to consult with a private attorney should you wish to take the matter to court for adjudication. Accordingly, your appeal is dismissed and this decision is final. Should you not be satisfied with this finding then kindly be advised that you may challenge same in court through the process of judicial review. An application for judicial review must be made within 180 days of the date on which all internal remedies were exhausted. Where there are no internal remedies available, the application must be made within 180 days of the date on which the applicant became aware of the decision (or could reasonably be expected to have become aware of the decision). A person who asks for judicial review after this period will not be successful, unless they can convince the court to that it is “in the interests of justice” to allow it. This entry was posted in Government, LAW, Medical, News and tagged SAHRC, South African Human Rights Commission on 13 October 2014 by admin.